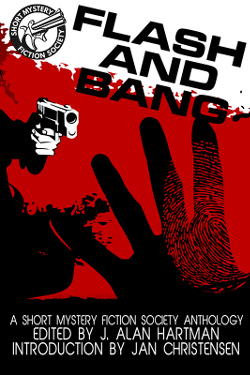 Sandra Seamans has posted her annual Crime Fiction Roundup at her blog, My Little Corner. As always, she has her market information broken down into separate posts for closed and new markets. Her blog is one you should check daily for market calls and other news.